2017 alloy Is the alloy element is copper, the first to obtain industrial application 2 The alloy is of high strength and strength Good machining performance, But the resistance to corrosion is poor, The wide application environment requires high - scale industrial and mining machinery medium . 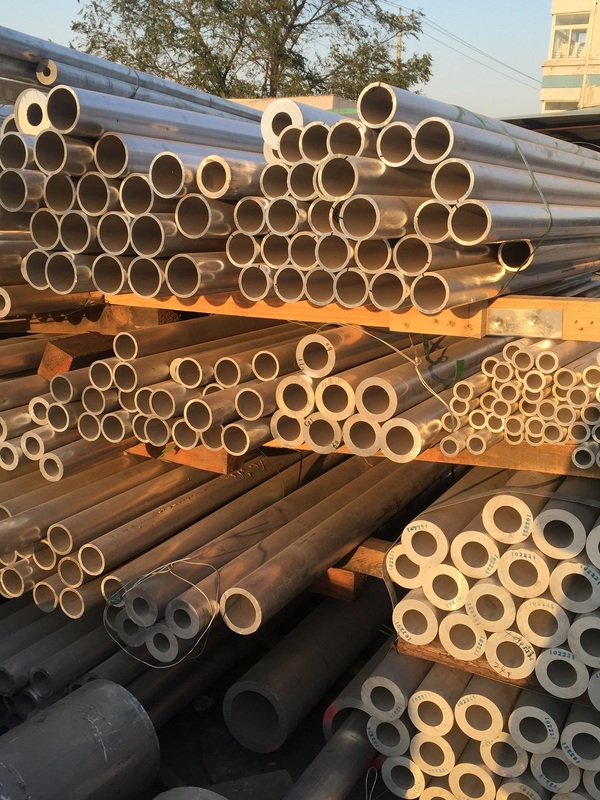 Looking for ideal Aluminium Round Tube 2017 T4 Manufacturer & supplier ? We have a wide selection at great prices to help you get creative. 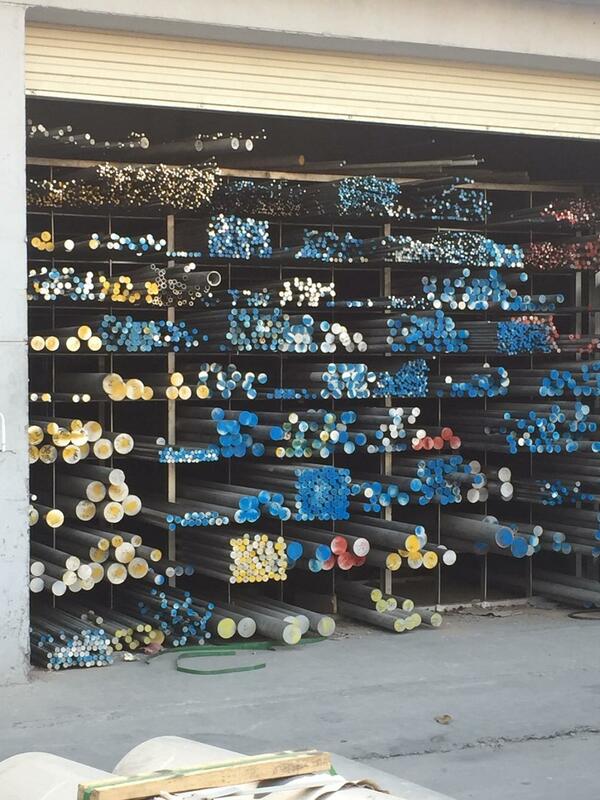 All the Aluminium Flat Bar 2017 T4 are quality guaranteed. We are China Origin Factory of Aluminium Square Tube 2017BT4. If you have any question, please feel free to contact us.